A new methodology to the analysis of the results of Finite-Element Modeling (FEM) simulations at electric field singularities is proposed. The method, that can be easily applied in the post-processing phase of the electromagnetic FEM analysis workflow, is based on the weighted averaging of the calculated electric field magnitude within small volumes including the singularity point under investigation. In the paper, the proposed approach is applied to the electrical stress analysis of a high-voltage device modeled by means of a commercial electromagnetic FEM tool. In comparison to the conventional metric of the maximum field evaluation usually adopted for the analysis of electrical stress in insulators, our approach features several advantages: (i) the outcome of the analysis is independent of the numerical grid refinement at the singularity, thus allowing direct comparison of calculated electric field with the material dielectric strength; (ii) the method is robust against slight modifications of the geometrical shape of the singularity; (iii) on the other hand, for a given shape, the analysis outcome responds to significant variations of the singularity size or, in other words, of its sharpness; (iv) in the analysis of highvoltage devices, the approach can be applied for the estimation of the discharge volumes corresponding to different singularity types of different device geometries. In the paper, the new methodology is explained in details and is applied to simple but significant case studies. R. E. Collin, Fields Theory of Guided Waves, 2nd ed.Oxford University Press, 1991. R. A. Hurd, The Edge Condition in Electromagnetics, IEEE Transactions on Antennas and Propagation, Vol.24, pp. 70-73 (1976). 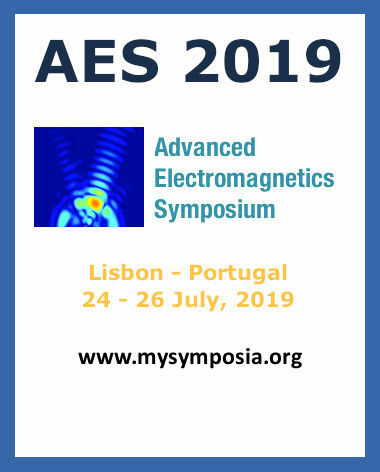 F. Olyslager, The behavior of electromagnetic fields at edges in bi-isotropic and bi-anisotropic materials, IEEE Transactions on Antennas and Propagation, Vol. 42, pp. 1392-1397 (1994). L. Donzel and J. Schuderer, Nonlinear Resistive ElectricField Control for Power Electronic Modules, IEEE Transactions on Dielectrics and Electrical Insulation, Vol. 19, No. 3, pp. 955-959 (2012). M. Defourny, Multiple domain point for Laplace equation in the boundary element method, Engineering Analysis with Boundary Elements, Vol. 6, No. 3, pp. 136-139, (1989). Y. Oh, K. Song, H Choe, and S. Hahn, Advanced Finite-Element Method Employing a Singularity Function for Triple Junction Problems, IEEE Transactions on Magnetics, Vol. 45, n. 3, pp. 1336-1339,(2009). L. Krahenbuhl, F. Buret, R. Perrussel, D. Voyer, P. Dular, V. Peron, C. Poignard, Numerical treatment of rounded and sharp corners in the modeling of 2D electrostatic fields, Journal of Microwaves, Optoelectronics and Electromagnetic Applications, 10 (1), pp.66- 81 (2011). C.F. 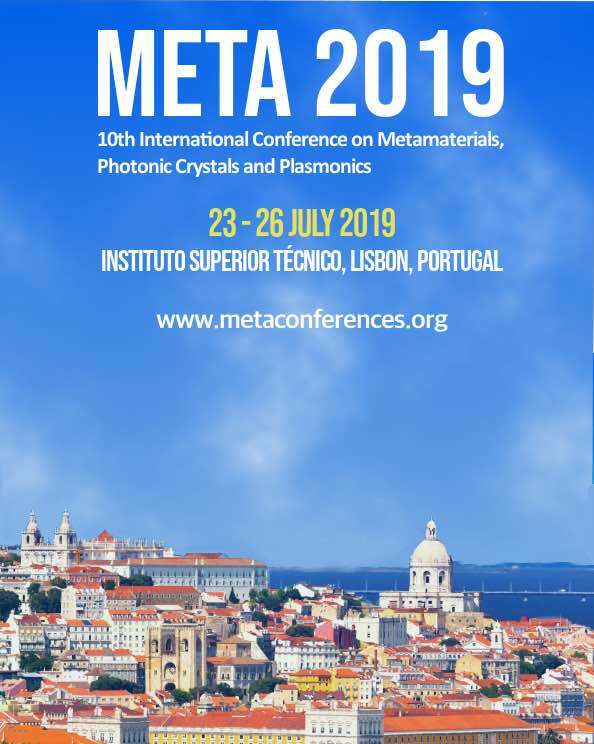 Bayer, E. Baer, U. Waltrich, D. Malipaard, and A. Schletz, Simulation of the Electric Field Strength in the Vicinity of Metallization Edges on Dielectric Substrates, IEEE Transactions on Dielectrics and Electrical Insulation, Vol. 22, No. 1, pp. 257-265 (2015). E. Kuffel, W.S. Zaengl, J. Kuffel, High Voltage Engineering: Fundamentals, 2nd ed. Newnes, 2000.